You might have never tasted wine in your life. 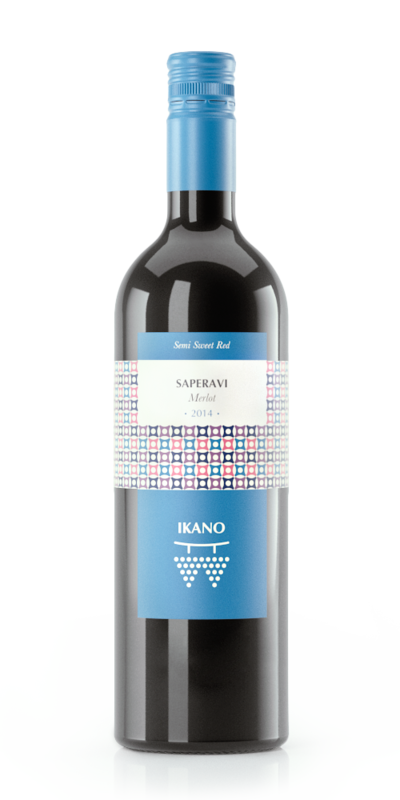 If Ikano blue appears to be your first experience with wine, the love at first sip can be guaranteed. Blend of French Merlot and Georgian Saperavi bring rich red and black berry on the nose and pleasant, ripe cherry, black plum and dark chocolate on the palate, with sweet and velvety aftertaste. Surprise yourself and share with friends. Ideal for the evenings with fruits, desserts and music.